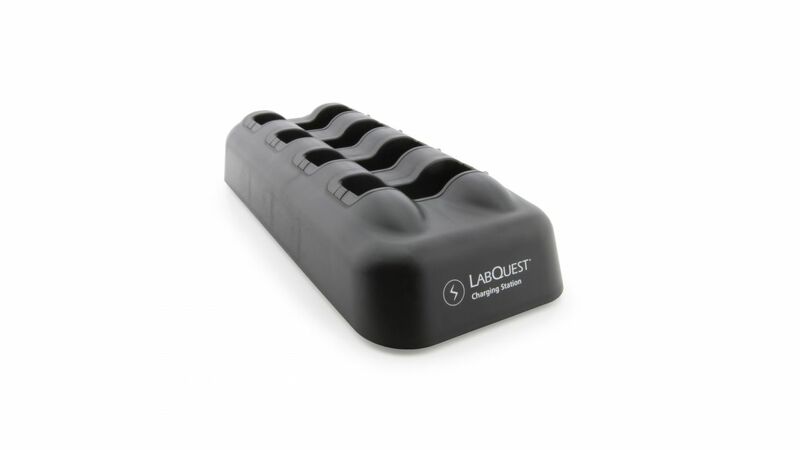 Produktinformationen "LabQuest® Charging Station Insert"
Use these inserts to charge and store the original LabQuest with the LabQuest Charging Station (shipped after October 2011) or LabQuest 2 and LabQuest Stream Charging Station. Note: These inserts cannot be used with LabQuest 2 or LabQuest Stream. 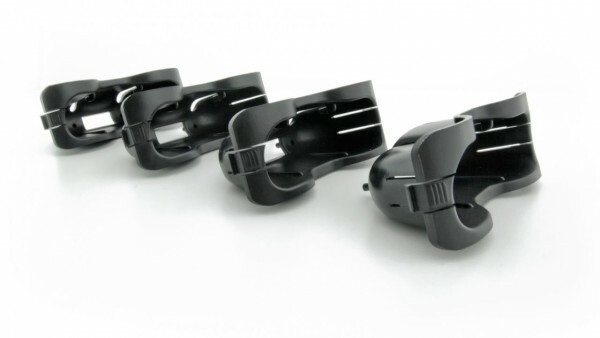 Weiterführende Links zu "LabQuest® Charging Station Insert"
Garantie(Jahre) "LabQuest® Charging Station Insert"
Videos "LabQuest® Charging Station Insert"
Kundenbewertungen für "LabQuest® Charging Station Insert"